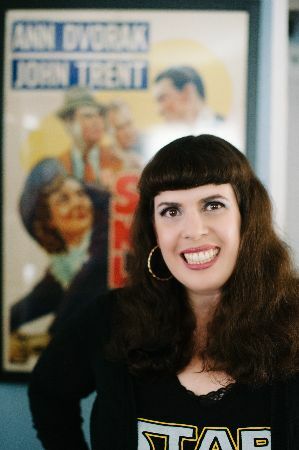 Just in case you were wondering about the crazed Ann Dvorak fan behind this website, here’s a little info about Christina. Christina was born and raised in Los Angeles, and became a movie geek at a very early age. 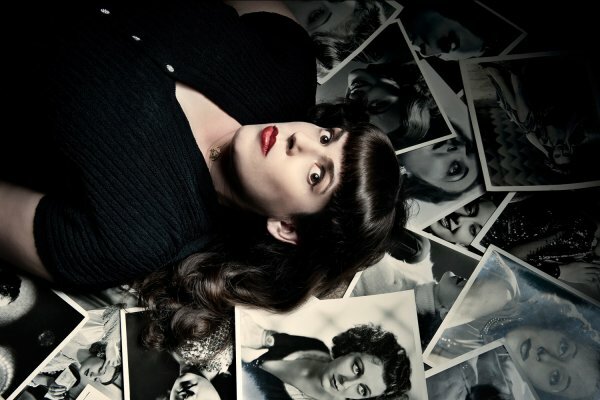 She wanted to be Scarlett O’Hara, Princess Leia or Ann Wilson when she grew up. Instead, she went to a lot of Guns N’ Roses concerts, then pursued a film degree at Cal State Fullerton which paved the road to graduate school. As an undergrad, she discovered the genius that is Ann Dvorak. 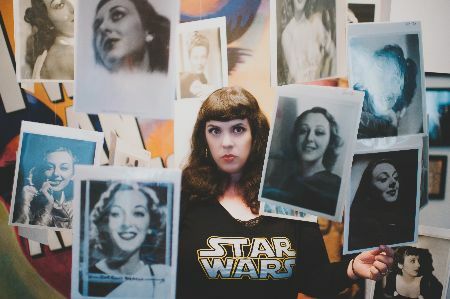 The GN’R pinball machine and Star Wars figures soon made way for Ann Dvorak stills, posters, sheet music, lobby cards, etc and Christina began researching the life of the under-appreciated actress. 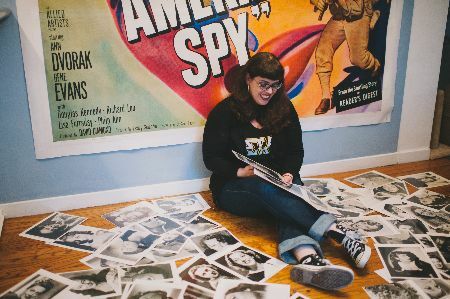 In between scouring L.A. poster shops for Ann memorabilia and digging through archives for Ann info, Christina earned a MLIS (Masters in Library & Information Science) from San Jose State and began a career as a librarian in 2005. She is currently employed in a dream position as a librarian & archivist. In October 2007, Christina married her true love, comic-book writer Joshua Hale Fialkov. 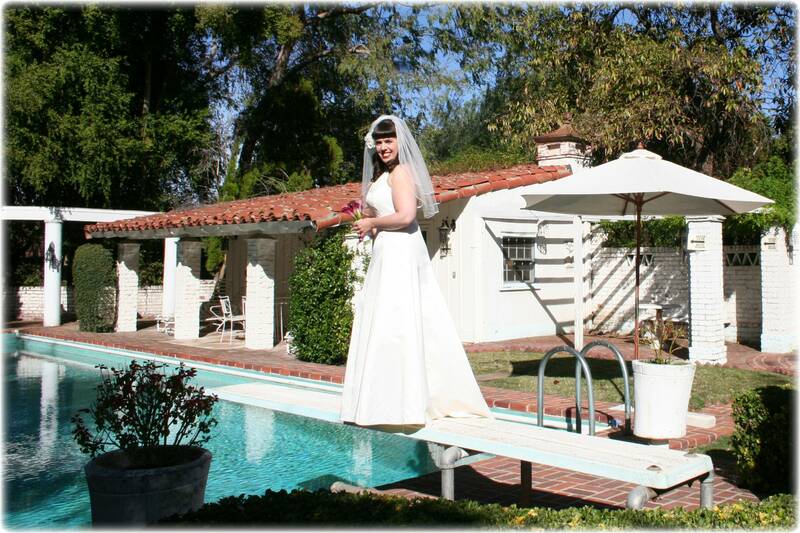 The ceremony and reception were held on Ann’s former San Fernando Valley estate, which she built in 1934. The ceremony was performed by Charles Phoenix, a local treasure. At Ann Dvorak’s Encino ranch house, 2007. After nearly a decade of researching the life of Ann Dvorak, Christina has finally written that biography on Ann-D, now available from the University Press of Kentucky.